Create impressive design accents and interesting elements in residential and commercial projects. 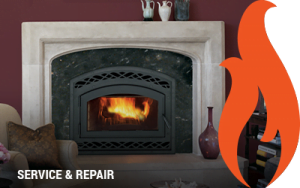 In our many years of experience, we’ve developed a reputation for dependable quality in workmanship and materials. Because many of our products are used in projects which have high visibility and architectural importance, the assurance of quality is especially important. We work hard to deliver unique architectural stone products at a fair price. Our homes are an expression of our true selves. They shelter not only our material possessions, but also memories of the good times we share with family, friends and neighbors. 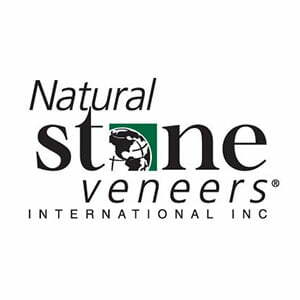 We invite you to explore Cultured Stone® veneers and the many ways these unique design elements can help transform your home into a tangible expression of your dreams. 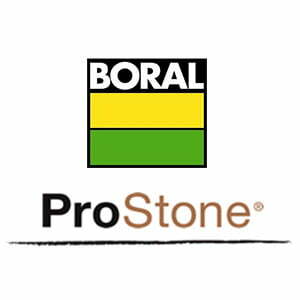 ProStone® Veneer gives you all the look, texture and character of natural stone at a fraction of the cost. 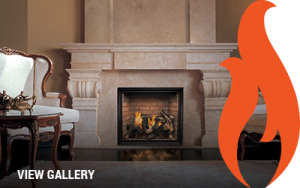 Offering a world of design possibilities from a dramatic doorway arch to a warm and welcoming fireplace, your imagination is the only limit with Boral ProStone®. Suddenly, stone is within reach. 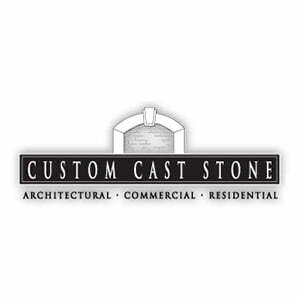 Custom Cast Stone, founded in 1993, has built a reputation for excellence in quality and customer service and maintains that reputation today. 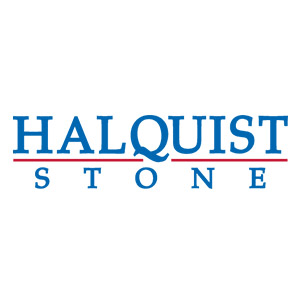 Being led by our co-founders 65 years experience in the masonry industry, has helped guide us through the years to successfully reach our goals. 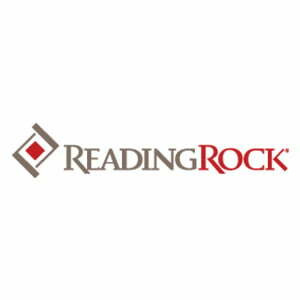 Knowing the Masonry business, and understanding the needs of the customer, makes it easy for our customers to do business with our entire staff. Shipping to over twenty states, we cover most of the eastern half of the United States. 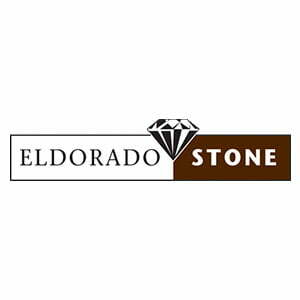 For over 40 years, Eldorado Stone has demonstrated an undeniable passion for creating authentic products that not only elevate quality and design, but also attainability. 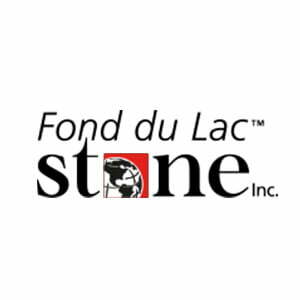 Whether it’s your home or a commercial building, Fond du Lac Stone has the right Wisconsin natural building stone to fit your vision. 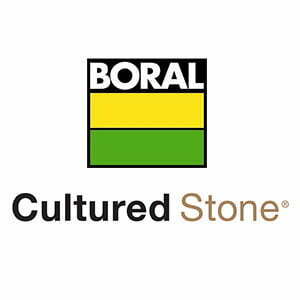 Our stone holds a reputation of quality and durability with highly sought after expressive beauty. Our statewide quarry sites are environmentally focused and offer a unique array of colors and textures – only found in Wisconsin.